The sixth Battle Circuit tournament event has ended. Take a look inside to get the AE 2012, SFxT 2013, and UMvC3 top eight results. 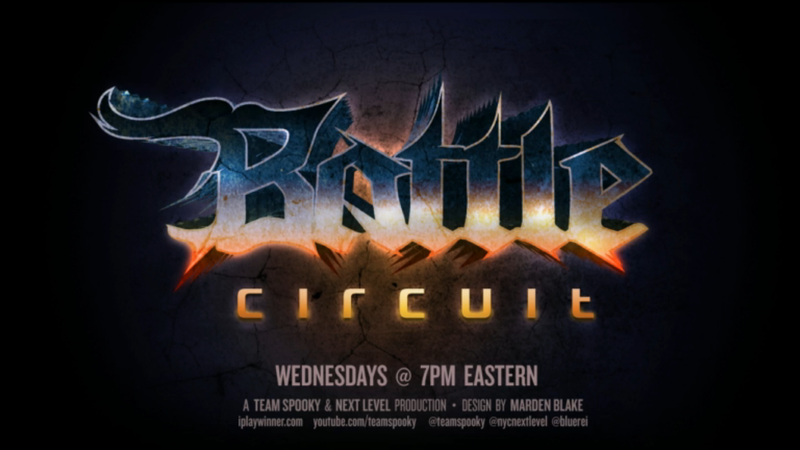 Last week's Battle Circuit event saw a new Ultimate Marvel vs. Capcom 3 (UMvC3) champion and his name is RayRay. 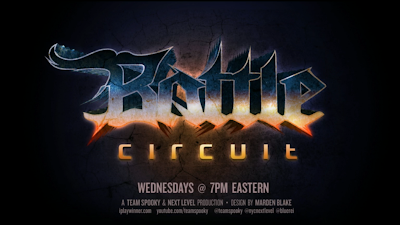 Unfortunately for him, Chris G returned for Battle Circuit 6. The result was no different than the first four events. Another result that wasn't difficult to see coming was the outstanding Super Street Fighter IV: Arcade Edition 2012 (AE 2012) play of Sanford Kelly. 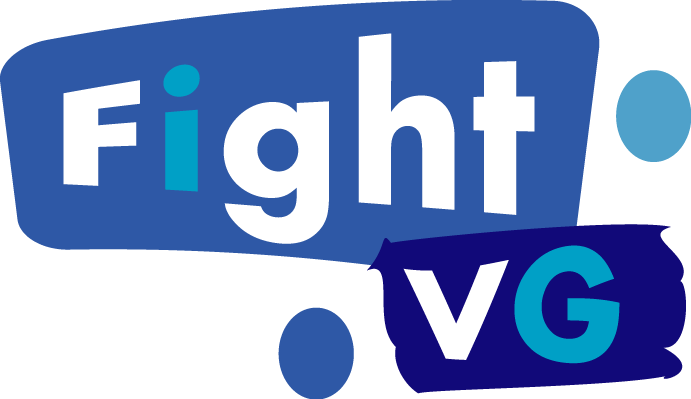 The VXG and EMP sponsored player bested the competition to take home another first place prize. Sanford Kelly also made it to the finals of Street Fighter x Tekken (SFxT) 2013 action but was swept following a bracket reset by fellow EMP teammate, Hiro, who is also sponsored by KPB. Here are the top eight result from all three games (via EventHubs).